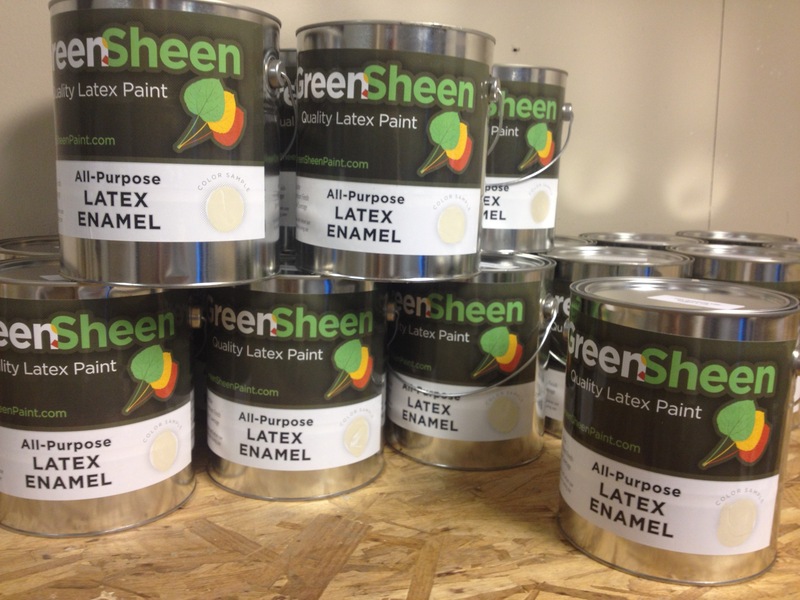 Through an innovative partnership with local paint recycler, Green Sheen, Bud’s Warehouse carries 5-gallon and 1-gallon buckets of neutral colored, interior latex paint on our shelves! One of our employees, Keyon, recently took it upon himself to clean up and reorganize our paint room, so it’s even more convenient so to shop than ever. We have a large selection of NEW paints, stains, floor adhesives and so much more! Come check out our selection. Prices vary. The innovative concept of a home improvement thrift store has become increasingly popular with area homeowners seeking savings of up to 70% on home improvement items while helping others. The organization offers vinyl flooring, marble and granite, doors, kitchen cabinets, appliances, carpet, hardware, light fixtures, windows, cabinet doors, bathtubs, sinks, and many other building materials.